I’m not going to say too much in this post. Instead, I will let the pictures do the talking. 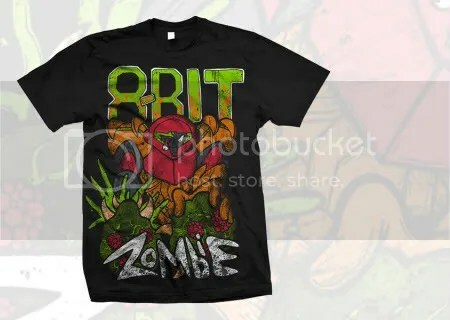 I now present to you a glimpse of the new 8-Bit Zombie line, most of which will be dropping tomorrow (8/5). 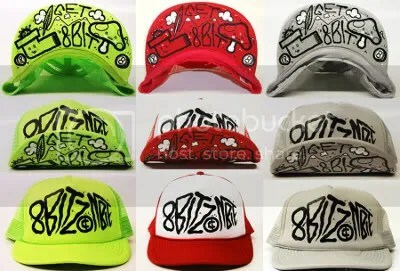 Not only is 8BZ releasing hats this time around, but there are tons of t-shirts in the mix. I’m more excited than words can express! 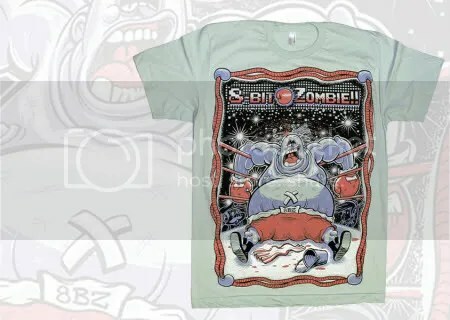 For more eye candy, check out this post by Ross of 8BZ over on Emptees. 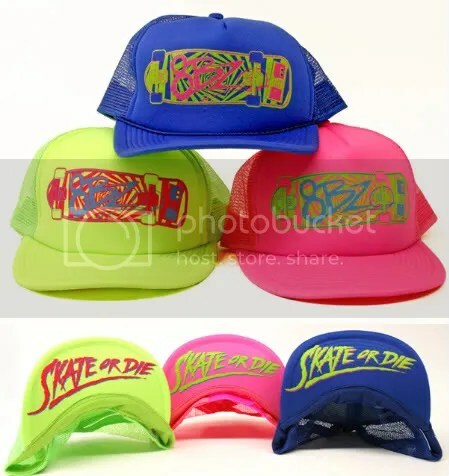 Today is a radtastic day because 8-Bit Zombie released two new hats! 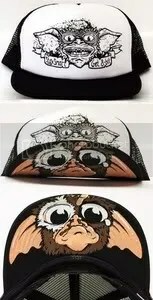 One hat is a tribute to Bill and Ted’s Excellent Adventure, while the other is a tribute to the classic My Pet Monster toy and animated series. 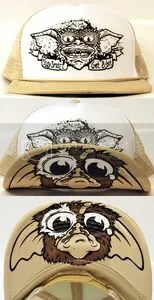 These hats look awesome as always, and they’re sure to turn some heads. For a small release of two hats, my mind is still blown. 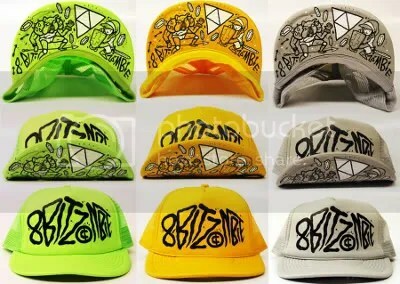 Ross at 8-Bit Zombie just keeps stepping it up with every new drop, and I cannot even tell you how beyond excited I am for the 8BZ summer line! 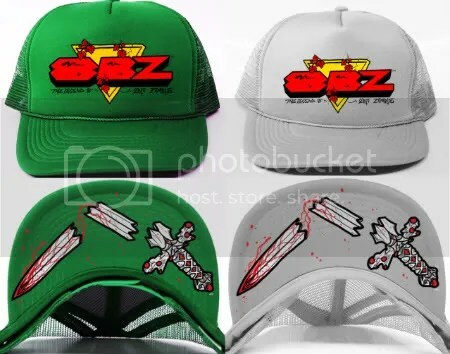 Head over to the 8-Bit Zombie shop to get these amazing hats today! You can purchase “Wyld Stallyns” for $15 and “My Pet Monster” for $16. I had no idea that there was going to be a new release from Lowdtown Friends & Freaks until a couple of days ago, so this is quite a marvelous treat! Today also marks the one year anniversary of Lowdtown. Congratulations, Ray! This new winter drop includes four crewnecks (two designs in two different colorways each), one new tee, and a wallet. I’m truly in love with everything in this line! 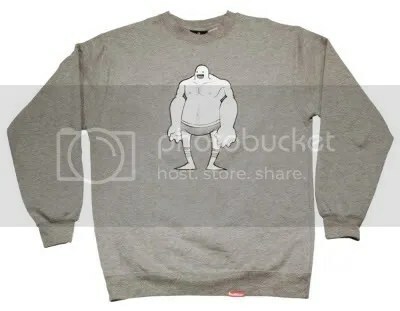 This first crewneck is called “Cleanbean” and shows naked, muscular Cleanbean in his tighty whiteys. He’s so confident in his underoos and I dig that! 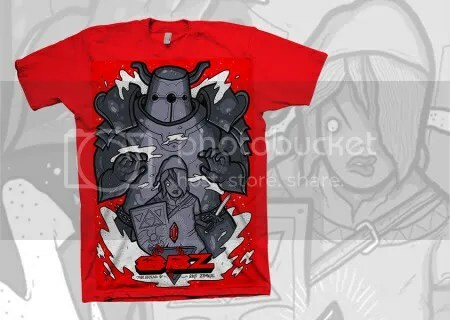 It’s available on both heather gray and charcoal for $30. 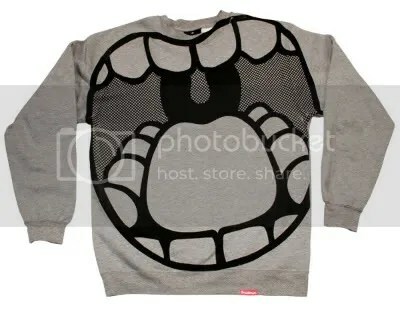 The second crewneck available is titled “Voracious” and is a new take on the “Insatiable” tee. 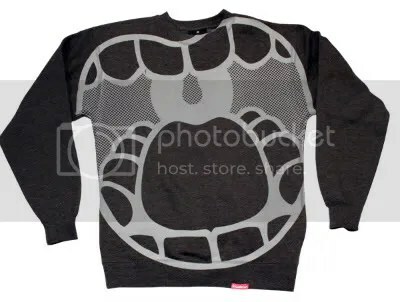 I love the tee, but I might have to say that I love these crewnecks even more. Although less colorful, these crewnecks are looking mighty hungry! I don’t know which colorway I prefer more, because they are both awesome, in my opinion. These crewnecks are also going for $30. 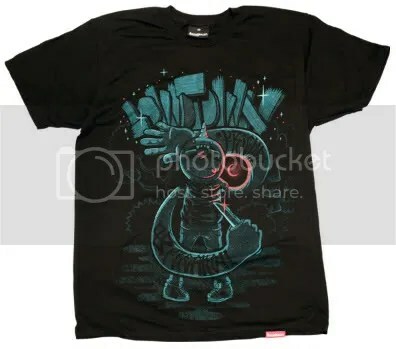 As for the t-shirt, it is titled “Unikid” and is a collaboration between Ray Masaki of Lowdtown and Attila Szamosi, another one of my favorite designers. 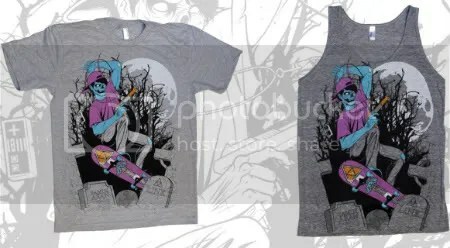 This design definitely shows a darker side to Lowdtown, which we haven’t really seen before. According to the site, Unikid is the badass of Lowdtown. I knew that this world couldn’t be so happy and cheery all the time. There has to be someone doing some mischief, too! The tee is sold for $20. As a side note, I’ve also noticed that the little stitched tag on the bottom of the products has changed, and I like this cleaner look. Finally, this new wallet is too cool to leave out of the post, so here it is. 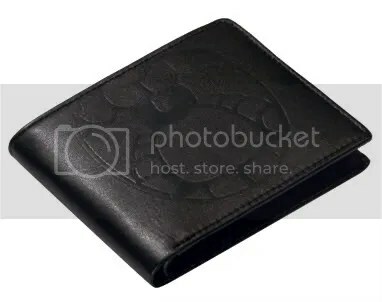 This black wallet is very slim and sleek, while still retaining the Lowdtown spirit. Who says you can’t be classy with Lowdtown? You can purchase all of these items at Lowdtown Friends & Freaks. Make sure to use the coupon code “lovingthistee” to take 10% off! Hopefully I can get my hands on at least one of these products soon because they are perfect for the season! 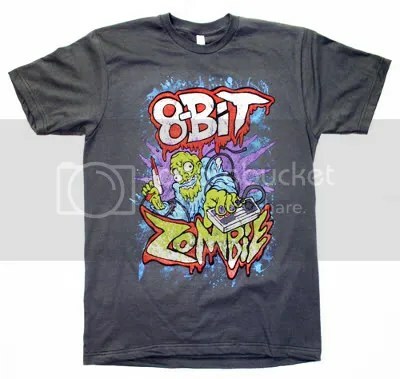 Unlike the last 8-Bit Zombie mention, this post is tee-related since 8BZ will also be releasing its first tee and hoodie! I hope you’re excited as I am about this! 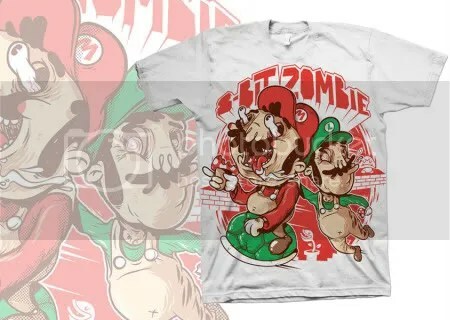 I normally only write about tees, but these 8-Bit Zombie hats are too cool to not write about. 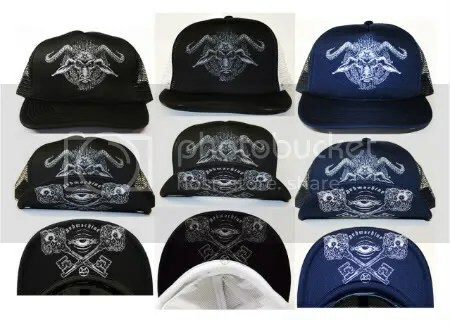 These trucker hats are unique in that the bottom of their bills have been printed on with some neat designs. I’ve never seen anything like this before learning about this shop, and I would rock all of the hats from this store if I could! After every holiday comes a fantastic sale, and 8-Bit Zombie has their Jack-O-Lantern hats on sale now for $6.50 a pop. Unfortunately, there are only 3 colorways left for these caps, but this is definitely still a great deal! 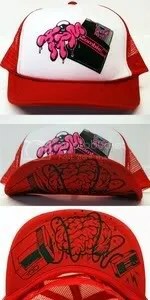 You can still pick up this hat in neon orange, dark orange, and yellow. 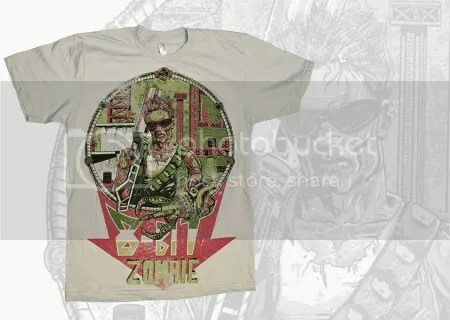 Check out the 8-Bit Zombie shop to see all of the available styles and colorways. 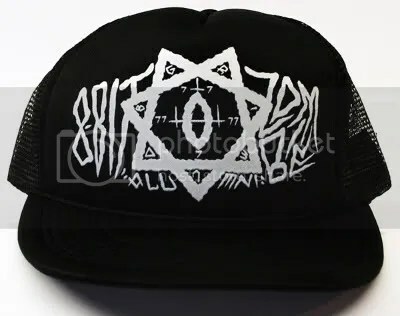 What are your thoughts on 8-Bit Zombie’s thrash caps?